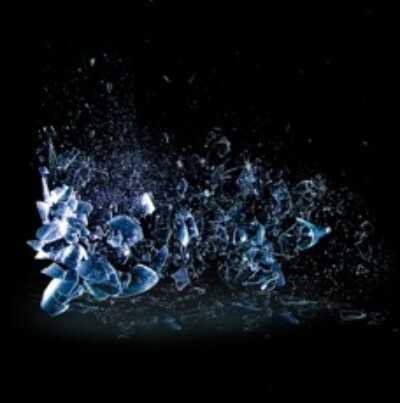 The end of The Dillinger Escape Plan may be nigh, but the progressive metal pioneers are going out in a blaze of glory. Dubbed ‘Among The Greatest Of All Time’ byMetalsucks and one of ‘10 Best Live Bands in Metal Right Now’ by LA Weekly, the band has undoubtedly made a lasting mark. DEP will be unleashing their brand new album, Dissociation, onOctober 14, 2016 via the band’s Party Smasher Inc. distributed through Cooking Vinyl America. “Dissociation represents the splitting of a molecule into smaller molecules, atoms, or ions, breaking bonds to release energy. Over the past two decades, this band has given me and my bandmates, both collectively and individually, the opportunity to experience the world in a way most could never imagine. This album is a celebration of that experience and the energy it has produced,” says guitarist and original member, Ben Weinman. Listen to “Symptom of Terminal Illness,” https://tdep.lnk.to/SOTIvid and pre-order Dissociation merch bundles HERE. Starting on October 12th, The Dillinger Escape Plan will embark on a North American tour in support of their new record Dissociation. O’Brother and Cult Leader will be joining the band throughout the tour as well as Car Bomb, Entheos, and Bent Knee on a handful of dates. Keep up with the bands road stories and catch exclusive music teasers from their new album HERE.